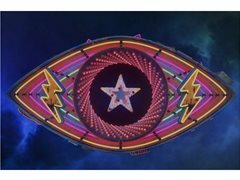 Are you a Celebrity Big Brother super fan? Sick of shouting at the TV over your most and least favorite housemate? Well why don't you take up a seat in our studio audience! Bit on the Side is looking for the UK's MOST enthusiastic Celebrity Big Brother fans to join our studio audience, and share with us what they really think of this summers housemates. Join the wonderful Rylan Clarke-Neal and a selection of fabulous celebrity guests for the hottest Celebrity Big Brother debate show in the country! So give your TV a break and join us for everything Celebrity Big Brother!! We launch on the 16th of August running from Monday to Friday.